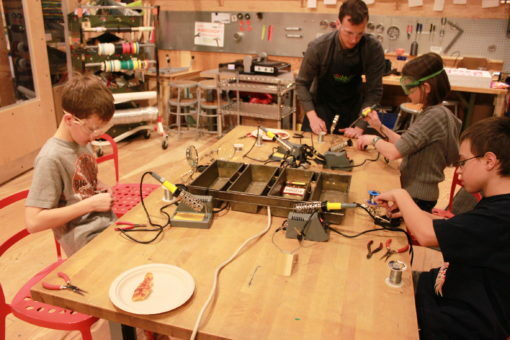 Our last Youth Maker Night was a blast. There were some very dedicated and creative kids in attendance, working on activities ranging from soldering to weaving, animation to board game making. And, as always, there was pizza. This is a great experience for kids 10-15 years old to experience MAKESHOP with their peers and work with MAKESHOP Teaching Artists. 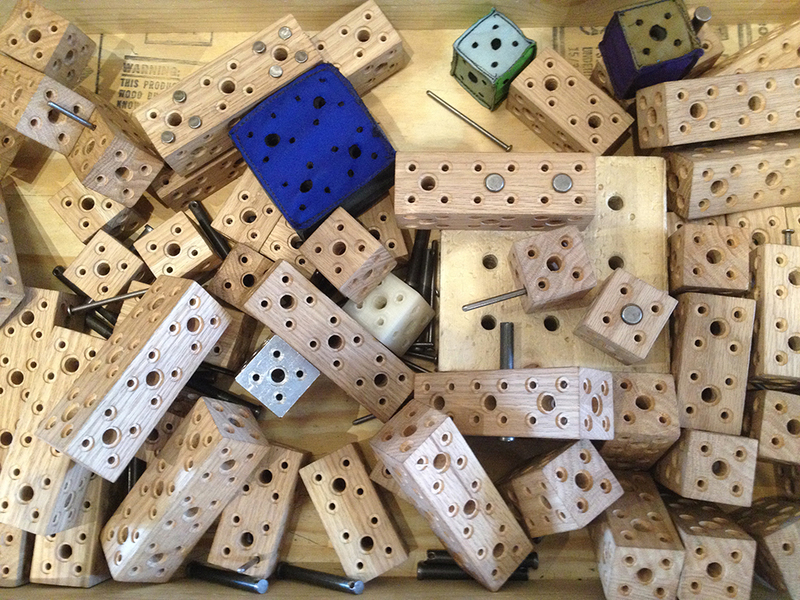 Parents are not required to attend Youth Maker Nights. 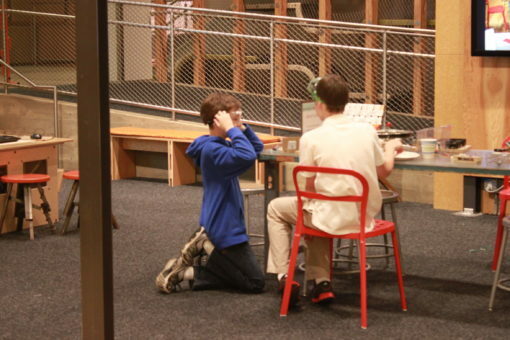 Join us for the next Youth Maker Night on February 7, 2014, 5:00 – 7:00 PM. Find details and ticket information on the Museum Calendar. 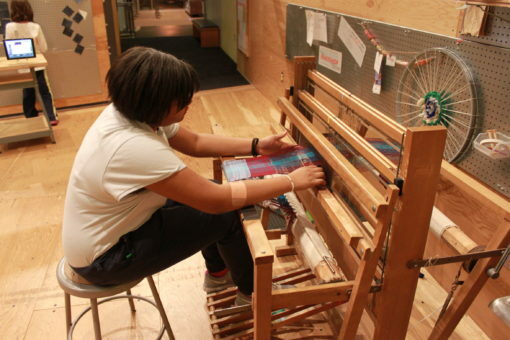 Youth Maker Night on Feb. 7 is sponsored by The Pennsylvania Cyber Charter School.